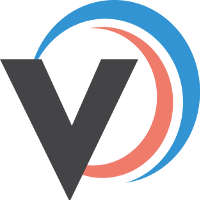 What can you do with your products on your VS1? Look up products by scanning barcodes with your smartphone's camera. Update products stock levels straight away for all of your stores. From the ≡ icon in the top left corner, select Products from the menu to view your products list. Products will then be displayed alphabetically. To view only products that are in stock, you can switch to the In Stock tab at the top of the screen. Product images - swipe left and right to view all attached images. Which stores it's connected to and the retail price for each store. If there's more than 3 connected stores, select the 'Tap to view more stores' button. The total stock level for the products and for each of its variants. The available and allocate stock levels for each variant. Which of your warehouse the product is stocked in and the ability to update stock levels quickly. The ability to add stock to multiple variants from the same screen. What options are available as part of a variant product. Each product's basic information is editable when viewing a product. The product's name, SKU, barcode, retail price - excluding tax and sub-location for each warehouse it's stocked in are all editable. To add/update the barcode, select the 'camera' icon to scan the product's barcode and it will be added to this field. To save any changes made to the product's details, select the 'tick' icon in the top right corner. To discard any changes, select the 'cross' icon in the top left corner. 1. When viewing a product, to update the stock start by selecting which warehouse you'd like to update/view stock for. If you only have one warehouse, it will open on that warehouse automatically. 2. Each variant of a product is shown with it's name, product options, SKU, available stock and allocated stock amount. If any of your products contain kit products (a product that is made up of other products e.g. a bike is the main product but it’s kit contains: wheels, bike frame and handlebars), you will see a message in the inventory section of the product. 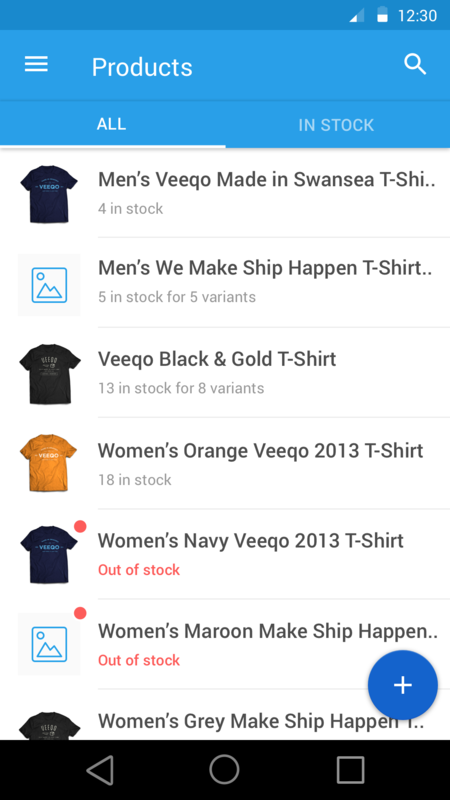 Kit products are shown in the variant list but their stock cannot be updated. 3. 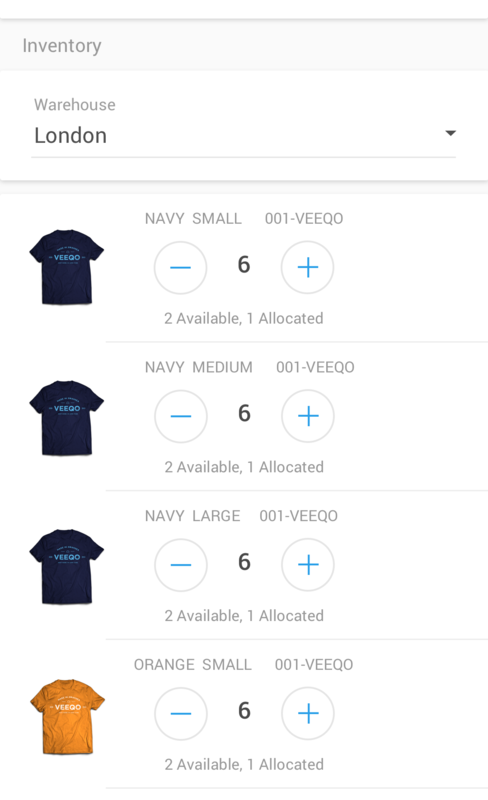 Using the +/- buttons or updating the number in the centre by tapping it and entering the new amount, you can update stock for each product or variant manually. Once you make any changes, a Save button will appear on the right. A green bar will then appear with Stock Updated message and your changes will have been saved.